– 7 FT. 3 PT. H.D. 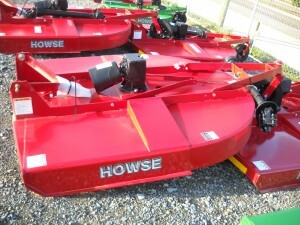 HOWSE CUTTER , single wheel , and 2 wheel option, 85 H.P. 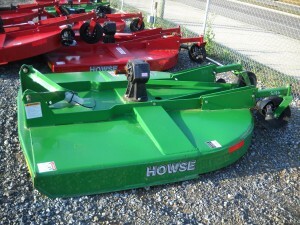 GEAR BOX W/ SLIP CLUTCH P.T.O.